Tashiana Osborne, a graduate student within CW3E, will be attending the 23rd United Nations Framework Convention on Climate Change in Bonn, Germany next month. During the convention, Tashiana will lead a press conference centered on oceanic and atmospheric phenomena with another Scripps student. Her attendance at the Convention along with two other Scripps graduate students was highlighted in a recent San Diego Union Tribune article. 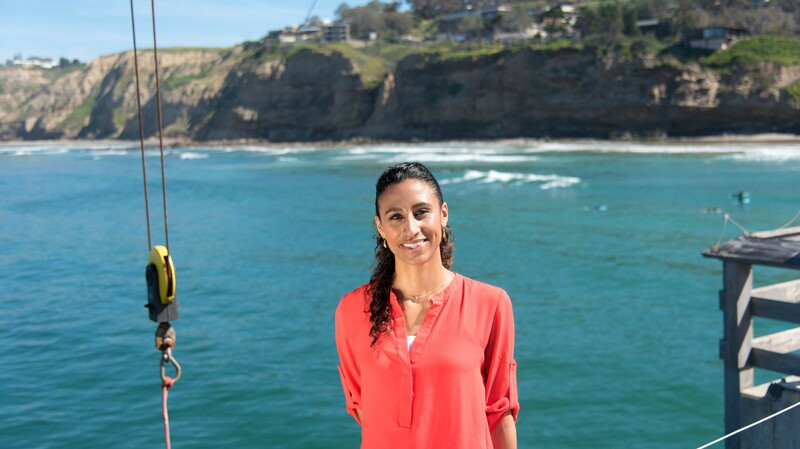 Tashiana was interviewed about atmospheric rivers and their importance to California’s water supply as well as their potential to lead to flooding. Read more here about Tashiana and other graduate students heading to the Convention on Climate Change.